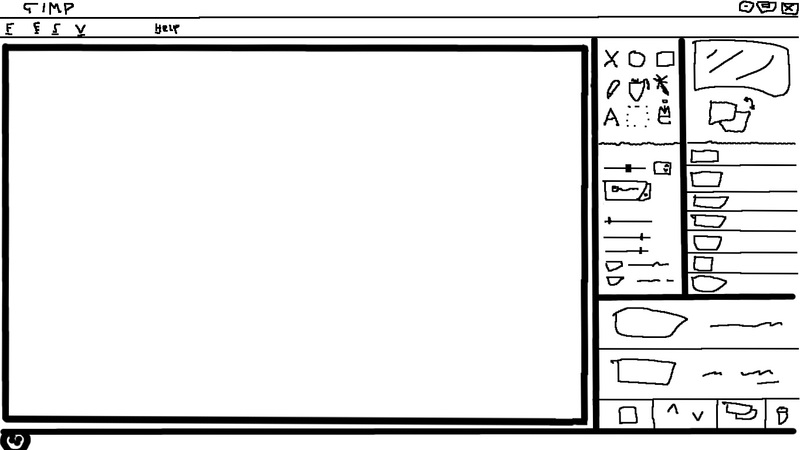 So, I’ve always wanted a Wacom tablet. For years now, I’ve wished I had one. Ever since I heard about it, I’ve thought it would be cool to be able to draw straight into the computer. I see myself as a bit of an artist, and I’m definitely a tech-head, so a Wacom tablet is a meeting of passions for me. It’s for this reason that recently I’ve been seriously considering different models. I’ve been trying to weigh up the different features and types to find which one would be best for me. Some of the specs are easy to envision and understand, but some aren’t as easy. One thing that’s deceivingly hard to wrap your head around is the side of these tablets. The size that actually matters is the size of the active area, which is the part of the tablet where the pen, or touch if the tablet supports it, will actually work. If you’re like me and have been looking at getting one of these tablets, you’ll have spent much wasted time hunting around the room with a ruler, looking for a book or piece of paper that just happens to be the same size as these dimensions. That’s why I’ve made some templates for you to print out, so you can get a better feel for them. Now, you’re probably thinking, “What’s special about that? I could’ve easily cut a piece of paper to size. It’s called a pair of scissors.” Ah, but the difference with my templates is that they comprise of a rough diagram of where all the stuff in an image editing program would be on screen, and you print the diagram at the same size as the active area.